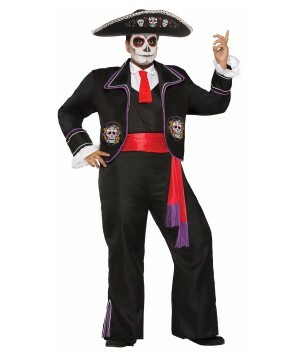 Browse through our selection Pirate, Gangster, Scary, Superhero Costumes in Plus Sizes! 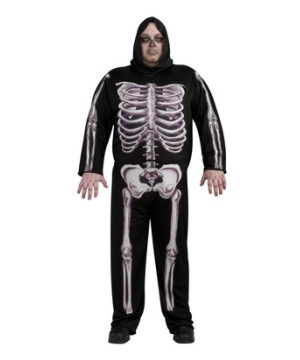 Look through our assortment of scary, spine tingling Halloween Plus Size Costumes which include Zombies, Psycho Clowns, Grim Reapers, Aliens, Ghouls, Ghosts and many more. 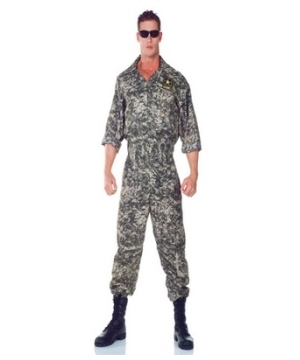 Enjoy a secure shopping experience and great prices. 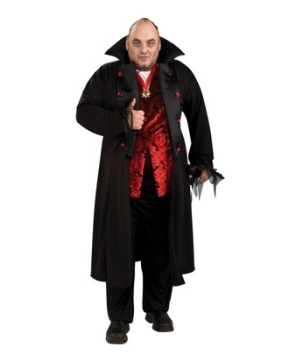 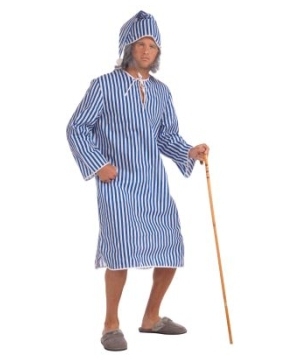 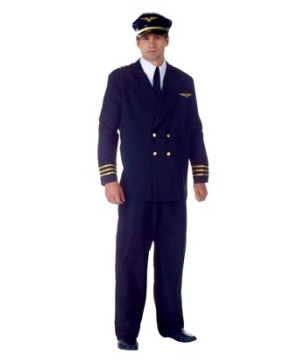 Thank you for visiting the Men’s Plus Size Costume section of our Online Costume Shop. 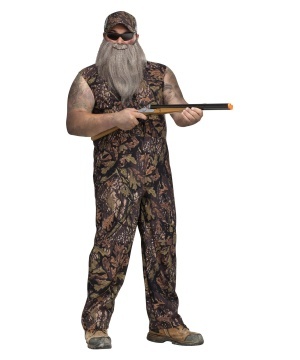 Feel free to browse around for Halloween Men’s Costumes. 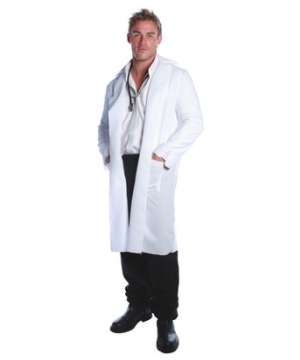 Wonder Costumes is happy to present you its great collection of Plus Size Costumes for Men! 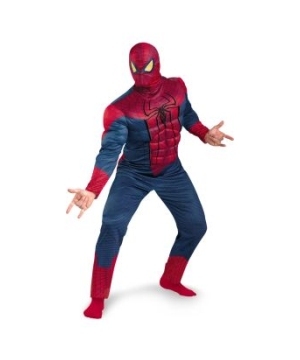 It is that time of the year when you are in need of a Halloween Costume but you don’t have that much time to spend going from one website to the other. 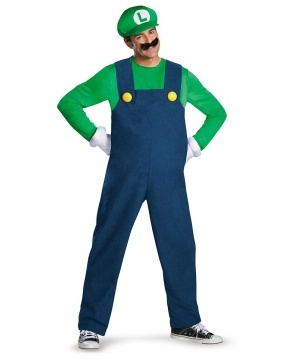 Well, you can sit back and relax, as you are now in the Costume Store where you will find just what you are looking for and in the size that you need it. 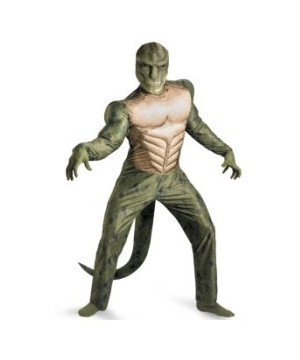 In order to make your Halloween Costume search easier we have put together a category exclusively for Men’s Plus Size Costumes. 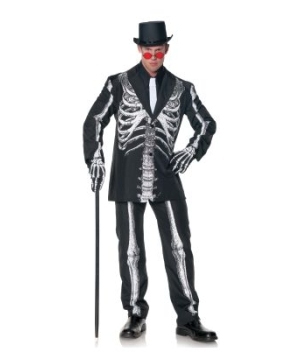 In this way, you don’t have to spend so much time looking if the Men’s Costume you liked is available in your size or not. 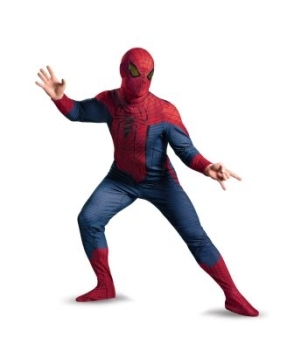 Find all kinds of Halloween Costumes from Superhero Costumes, to Egyptian Costumes, to Pirate Costumes, and even Occupational Costumes. 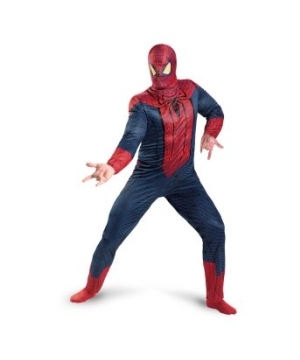 Everything you can think of is just a few clicks away! 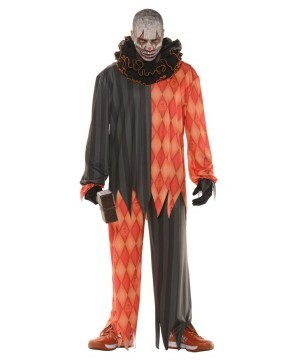 Dress up as a gangster, as a zombie, as a Native American, as a clown, or as a medieval knight. 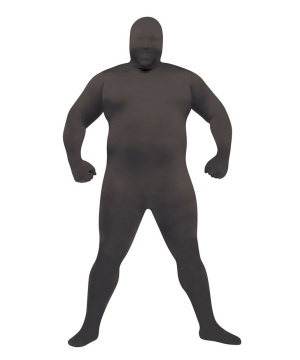 You don’t have to worry anymore about not finding the Halloween Costume that you want in the size that fits you. 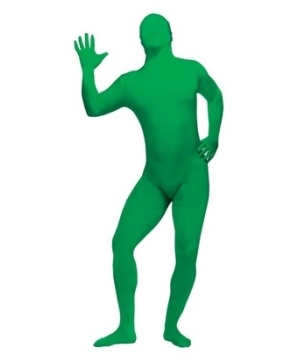 That is why you are right here, right now! 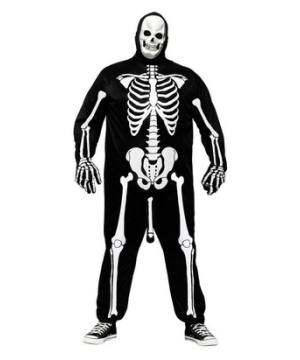 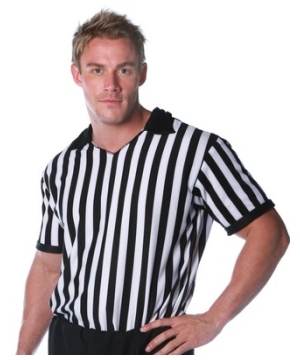 Get your favorite Men’s Plus Size Costume today! 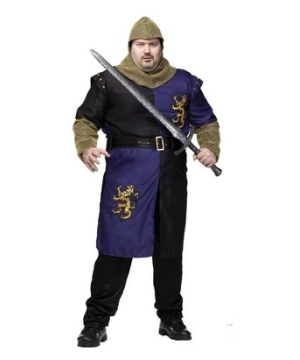 Wear your Men’s Plus Size Costume and have a Happy Halloween!